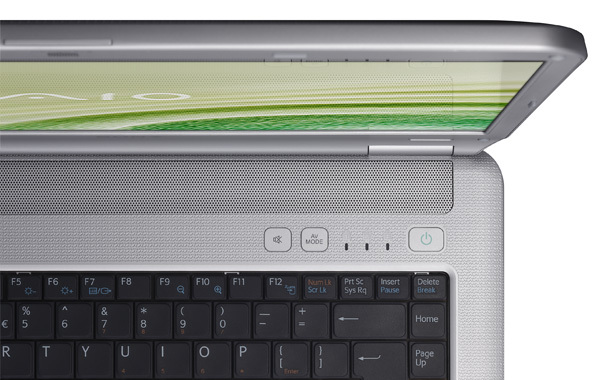 Can Sony's budget laptop retain the gloss of its high-end offerings? 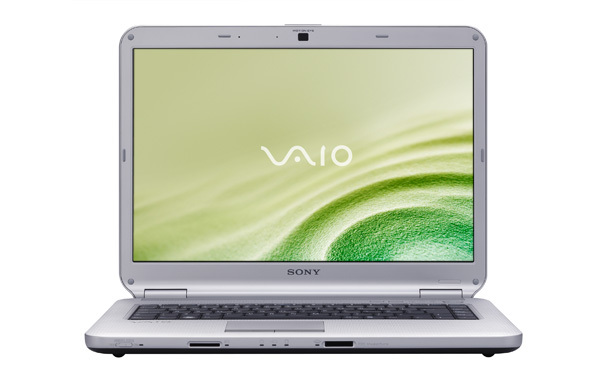 Sony is well known for its ultraportables and high-end VAIO laptops, but the brand also features a range of cheaper machines. 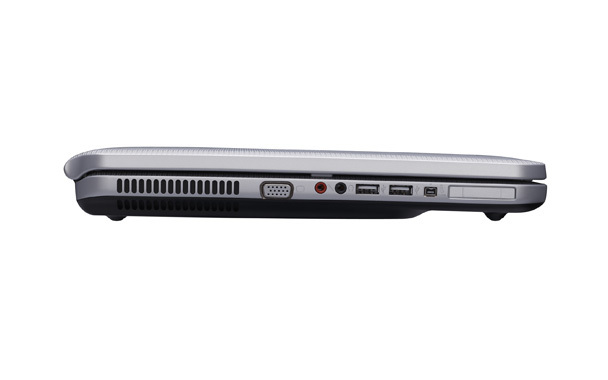 Although the Sony VAIO VGN-NS30E/W has the potential to be an excellent laptop, budget components hinder everyday performance and usability. It remains a comfortable and stylish option, but look elsewhere if gaming or multitasking is a requirement.